The best dog treats start with premium ingredients. These nibblers take their time to savor chews, they may lose interest or gnaw more slowly. 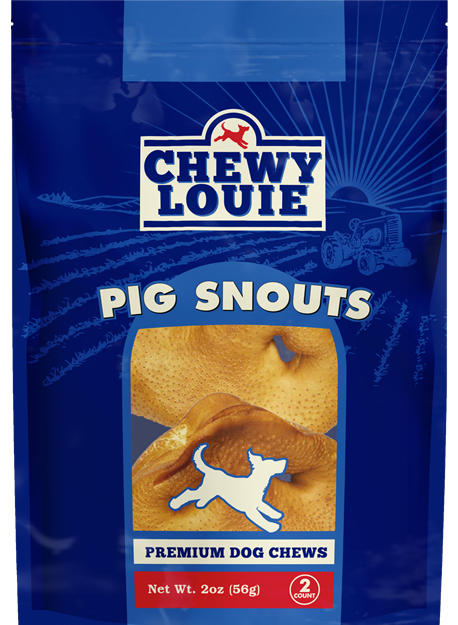 The most variable chewer, these picky pups either inhale or lose interest with a chew. These power chewers are happy to chew on just about anything, and can destroy their chews almost instantly. Find your dog’s chew personality! 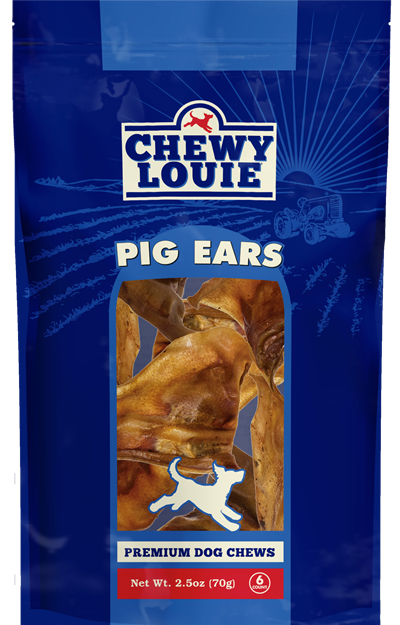 © 2018 Chewy Louie® All rights reserved.